Kathleen Garska is an experienced digital marketer and marketing communications specialist within the B2B and technology spaces. With a decade of professional writing and editing experience, Kathleen heads Identity Automation's content program, managing the strategic direction of the company's blog, website, and content resources. As Identity Automation’s Marketing Manager, she also oversees the company’s digital marketing and demand generation efforts. Beyond Marketing, Kathleen is a dedicated (see: obsessed) dog mom to two rotten terriers, and she loves art, travel, cooking, yoga, and cycling. There have been a slew of major data breaches in recent years. 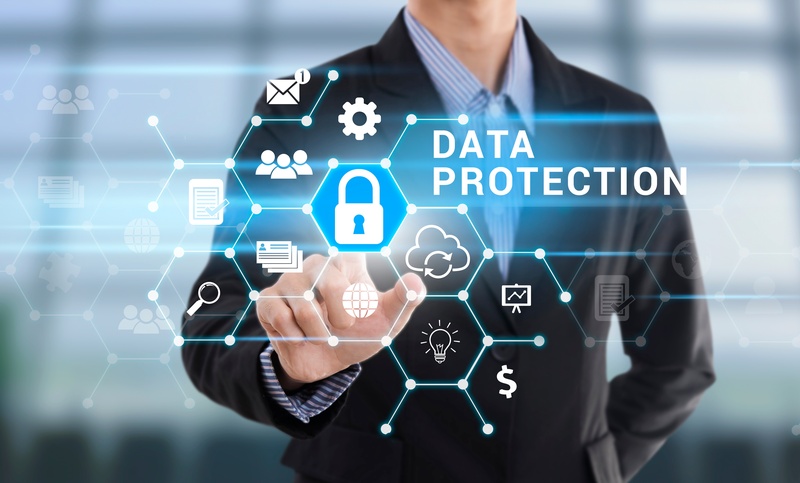 The number of records exposed in data breaches last year alone reached 174.4 million—close to five times the 36.6 million records exposed in 2016, according to the Identity Theft Resource Center. 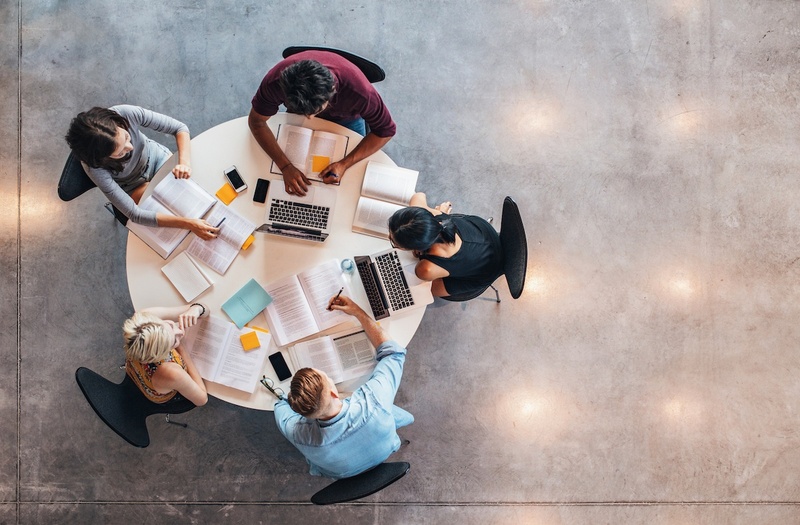 At the end of 2017, the first deadline passed to comply with a new set of federal regulations that will force colleges and universities that enter into contracts with federal agencies to tighten their cybersecurity practices. The Department of Education has made it clear that it will compel universities and colleges to comply with NIST’s Special Publication 800-171, which is designed to protect the confidentiality of controlled unclassified information (CUI). 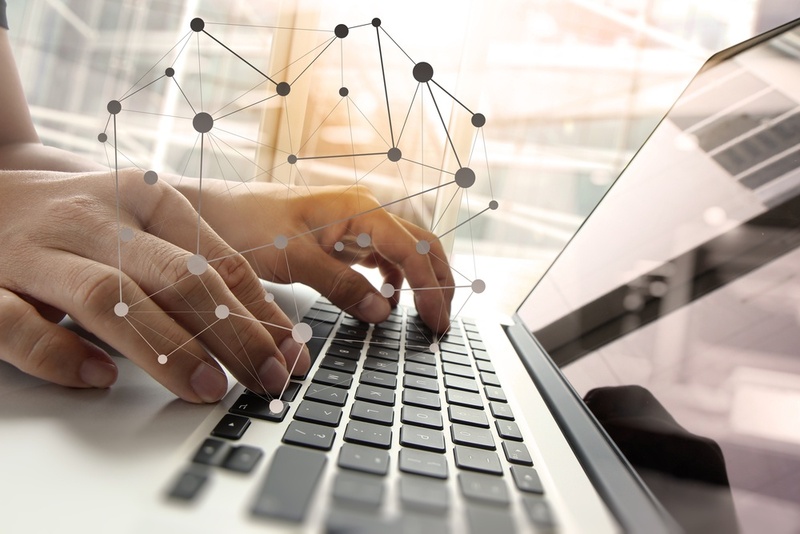 Identity Automation supports OpenID Connect (OIDC), a modern and secure authentication protocol based on OAuth 2.0 authorization framework. Our customers can now use OIDC with RapidIdentity products and services, including Single Sign-On (SSO) and Multi-Factor Authentication (MFA). The IT industry is facing an enormous problem: there’s a skills shortage of cybersecurity talent. 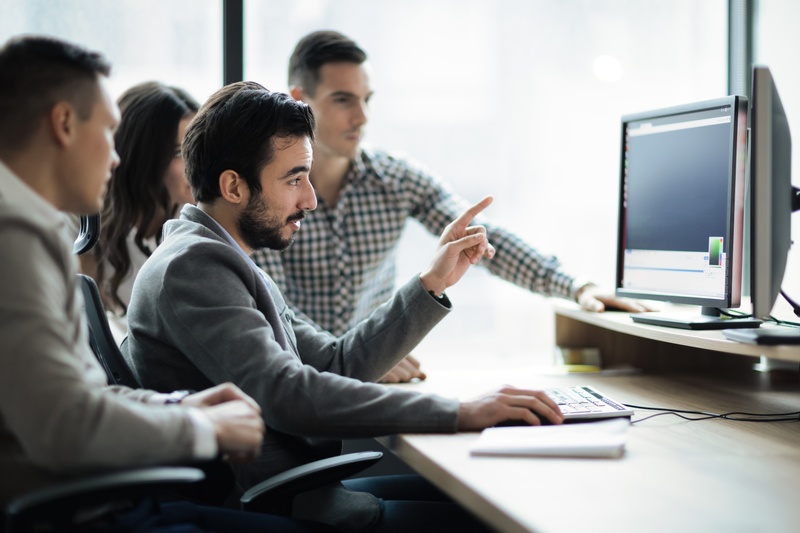 Forty-five percent of organizations report a “problematic shortage” of cybersecurity skills—more than any other area of IT. The problem is so bad that the cybersecurity workforce gap is on pace to hit 1.8 million by 2022, a 20% increase from 2015. Passwords are widely recognized as one of the weakest links in an organization’s security. 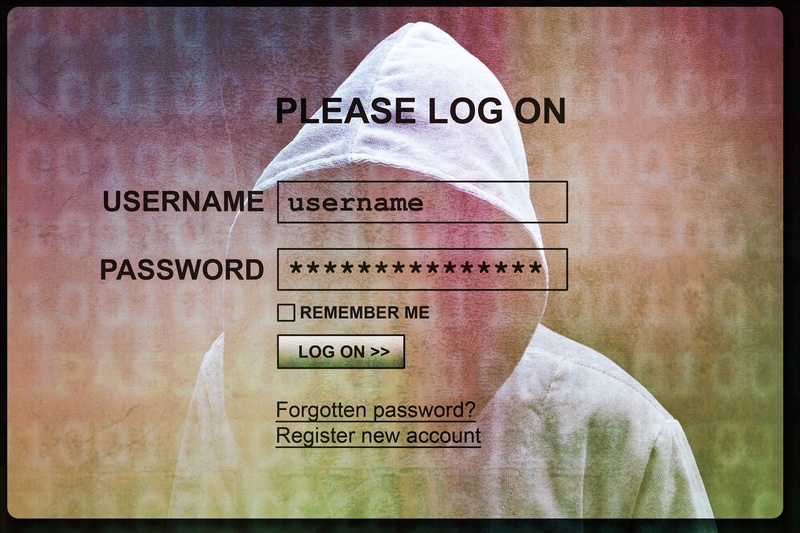 In fact, 81 percent of hacking-related data breaches last year were the result of weak, default, or stolen passwords, according to Verizon’s 2017 Data Breach Investigations report. 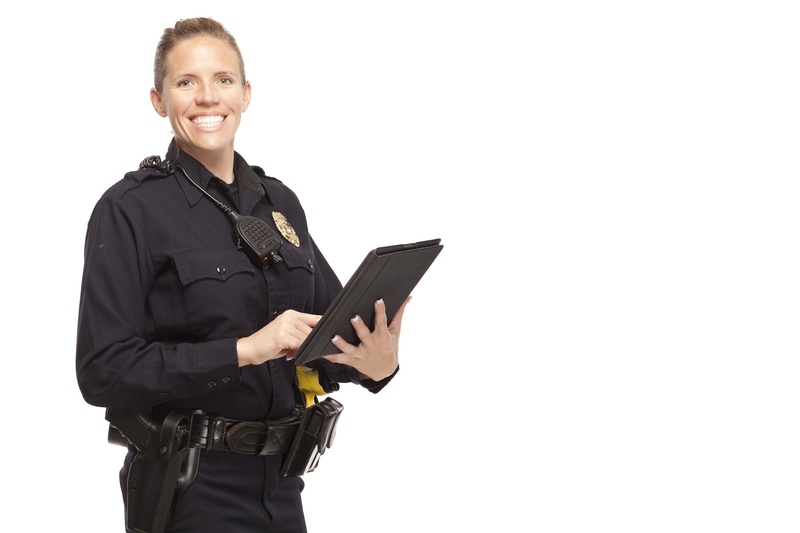 The role of mobile technologies within the field of law enforcement continues to grow in both importance and number of applications. Law officers count on these technologies for much more than simply receiving dispatch calls or looking up arrest records. Officers are using mobile devices in the field for capturing photo evidence, fingerprinting suspects at the scene, conducting interviews, issuing tickets and citations, managing personnel tracking and deployment, and much more. PCI Compliance as Part of University Security...Why So Difficult? 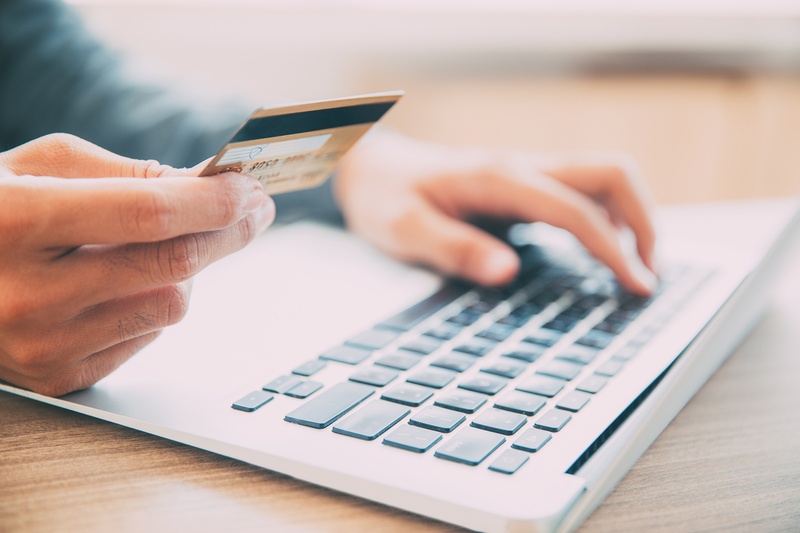 While complying with the Payment Card Industry Data Security Standard (PCI DSS) can be a challenge for any organization, there are specific hurdles to compliance for higher education. It’s a new year and it’s time to figure out what purchases, projects, and services your organization will need in the near future. No doubt, your wish list will far exceed your budget. 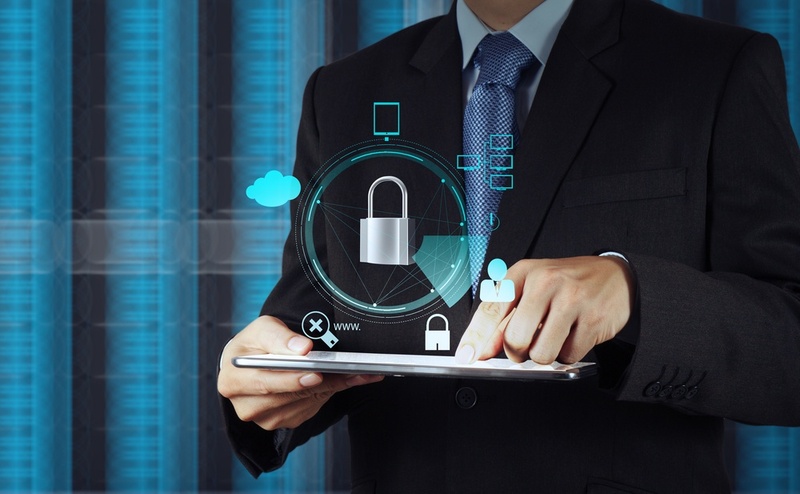 To meet your security needs within a budget, make sure you are investing enough in IT security by shoring up your identity and access management (IAM) program. In order to truly enable your business, you must first embrace security, and that means putting IAM at the core of your security program. 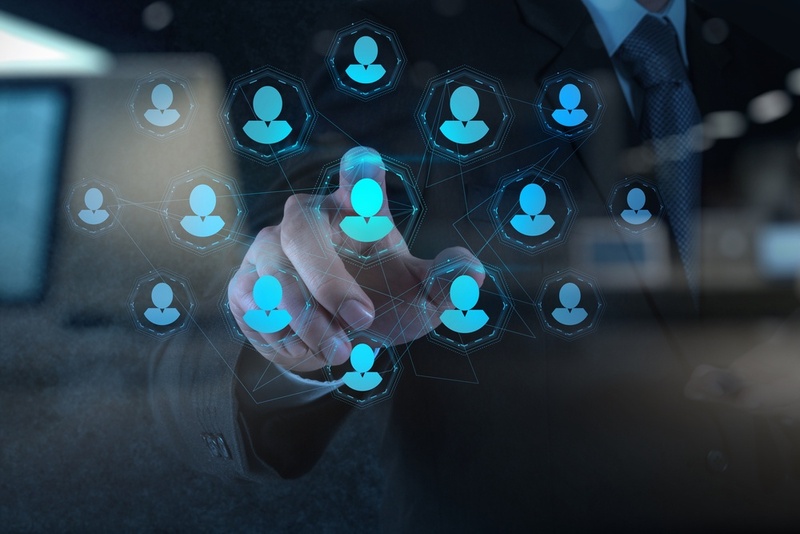 Despite the risks associated with remote third-party access and the ongoing slew of data breaches resulting from third-party breaches, outsourcing isn’t going away anytime soon. On the contrary, IT outsourcing will be a $335 billion industry by 2019, according to Gartner. The benefits to business productivity, efficiency, and collaboration are simply too great, and modern enterprises can’t compete without opening up their infrastructures and data. In a recent post, we covered a major problem facing K-12 schools today: cybersecurity. Hackers are targeting educational institutions with alarming regularity—and the consequences of these delays can be major: If a student’s identity is stolen, it might not be discovered for years, until the student tries to take out a loan or get a credit card.